A cheeseburger appeared on a menu at the restaurant O’Dell’s in 1926, it showed a cheeseburger covered in chili just for 25 cents. Kaelin’s restaurant say that they invented the cheeseburger in 1934. 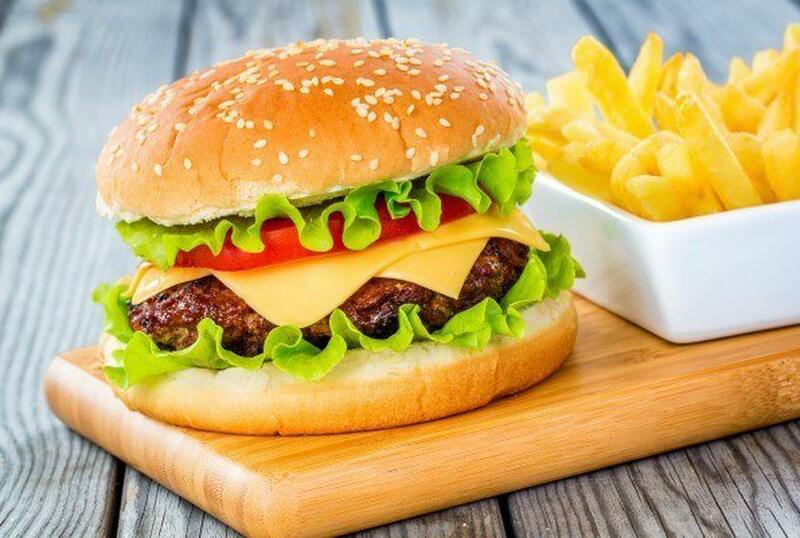 In 1926 a boy named Lionel Sternberger invented the cheeseburger while working in his father’s sandwich shop in California called “The Rite Spot”. He dropped a slice of cheese onto a cooking hamburger. There are a lot of theories to how the cheeseburger was invented and who invented it. But one thing is for sure, that it tastes good! A good thing about cheeseburgers is that you can have them any way you want, not just the classic tomato, ketchup, pickles, mustard, etc. You can have them with mushrooms, chili, stuffed, and many more ways. So later tonight, get your friends and family together and grill some hamburgers!